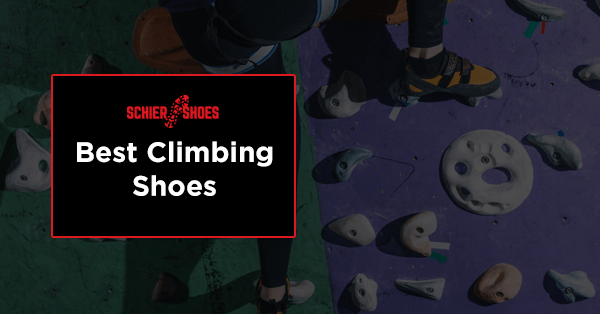 Choosing the right climbing shoes is very important. This is because it will determine as to how convenient, how safe, and how fast you can complete your sporting activities. Well, if you are asking the same question, this article might help you get the answer that you are looking for! 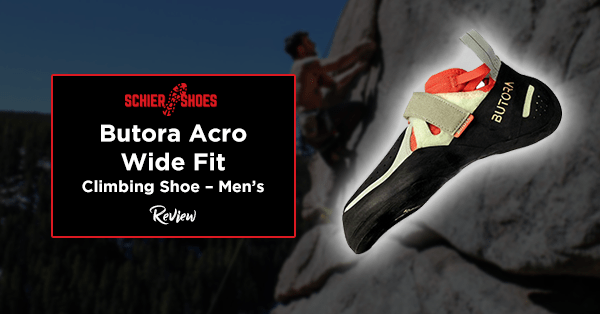 Decades ago, the most common advice from experts is that people need to buy climbing shoes that are smaller than their actual size. The reason behind it is that it should be too tight to make sure that it will not be removed throughout the course. Bruised feet - Rock climbing is not as simple as you think. You will encounter a lot of challenges and you have to be ready to step on sharp rocks and such, which the pain will be absorbed by your foot easily. So, wearing way too tight shoes can result in bruised feet. Fungal infections - It can cause your feet to have blisters. Also, it can cause redness when you are not comfortable and if it does not fit you right. Plus, your feet will definitely obtain bad odor. Nerve compression disorders - Wearing shoes that are too narrow can cause your feet to have this kind of disorder. And this is because there is not enough space in your nerves for your blood to flow. Ingrown - If your toenails do not have enough space, it will have too much pressure which will make it grow abnormally. This can be dangerous because there are cases that the toenails have to be surgically removed just for it to grow back in its normal form. Distraction - When you are wearing tight-fitting shoes, it is most likely uncomfortable for you to move. It is difficult not to mind the pain as well which can make you distracted in every little step of the way. 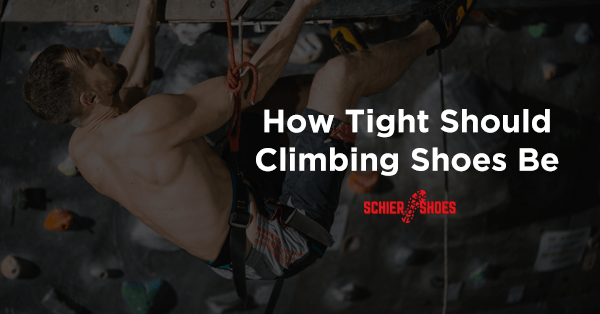 Apparently, the tightness of your climbing shoes depends on several factors like your size. As it happens, you are the only one who can know the exact fit for you. 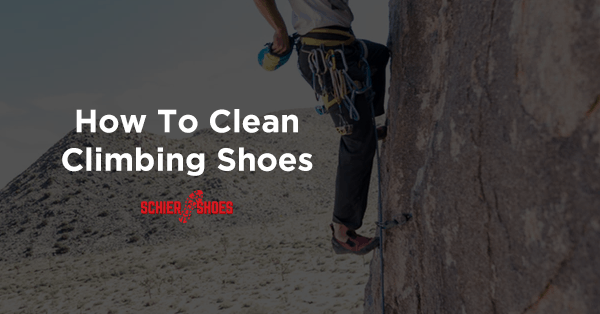 Hence, your climbing shoes must be totally a perfect fit for your feet. 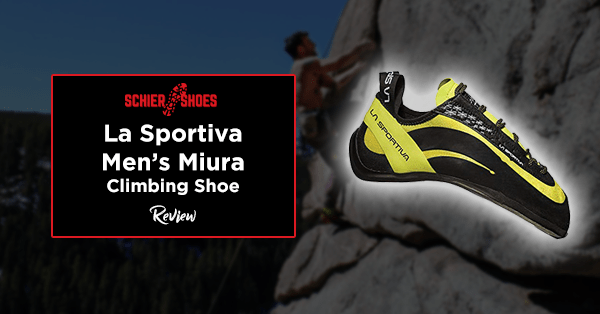 Now, wearing climbing shoes that have the perfect fit will not only help your feet be comfortable. But, it can also help you sustain your strength while trekking or hiking. Comfortability - When you are comfortable with what you are wearing, it gives you that power to overcome anything along the way because you are not worried and you feel secured. 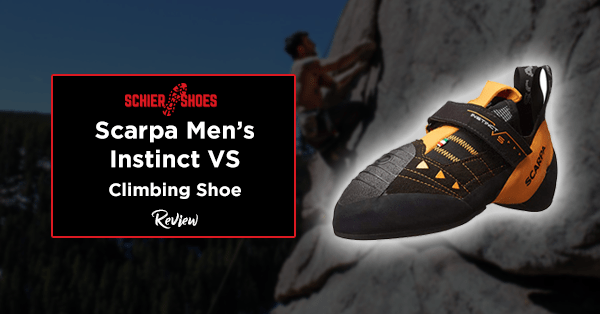 Better Footwork - You can easily move around with the right fitting climbing shoes which results in a faster and more convenient trekking or hiking experience. Focused - You will not get distracted throughout the way since you do not need to make stopovers to rest your feet due to blisters and such. It will be a hassle-free climb and will make you more focused as you reach for the top! One of the things that you must consider is the time of the day. It might be a little odd because why would you depend on the time, right? Since when did we start buying our shoes depending on the time? It may sound a little too theoretical but it has been proven by studies that it is best to buy or try fitting your shoes in the late afternoon or early evening. Because at that time of the day, chances are, you had been walking or standing throughout the whole day so your feet become swollen and your feet is at its largest size. 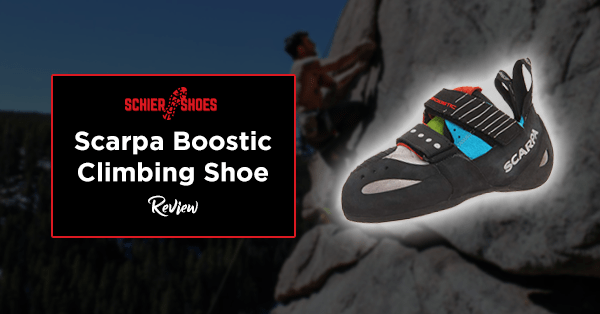 So, having said that, you can be sure that when you use it for climbing and even if your feet start to get tired, your shoes will not add up to the pain that you are feeling and it will not be too tight. In fact, just the right fit for you to still continue. 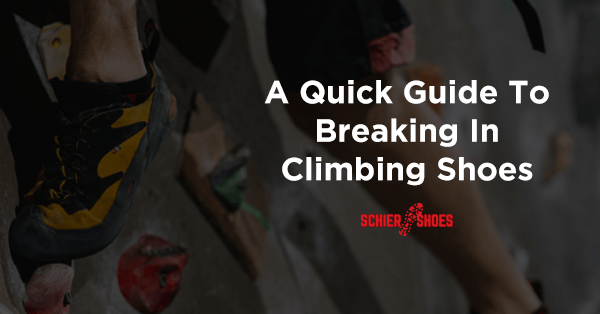 Keep in mind that your shoes are going to be the extension of your feet while climbing, so it is important to make it as one of your priorities. Be sure to wear shoes that will help you enhance your overall performance and will give you the protection that you need. If you wear shoes that are too tight, it can cause severe damages to your feet like having blisters, bruises, and worse -- it can even cause you to have unwanted surgeries. Certainly, it would make you hate to try climbing the second time around. 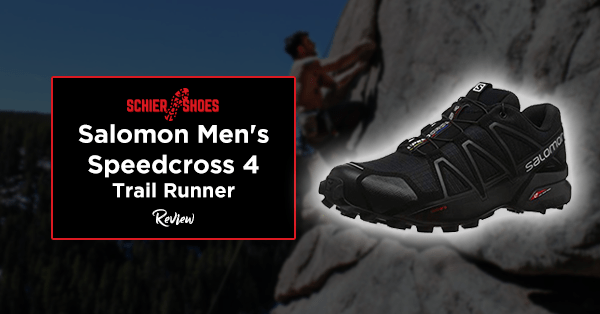 On the other hand, wearing climbing shoes that has the perfect fit is the best way for you to enjoy your Hiking or Trekking experience. Always remember the saying “it should fit like a glove” -- not too tight, not too loose, just the right fit! Still, it is up to you to decide as to what would be the best for you. So, do not hesitate to try different climbing shoes until you find the perfect tightness and perfect fit. In short, the perfect pair! Jacob started climbing mountains pretty early. He was in his teens when a close friend introduced him to the sport. Now at 29, Jacob is an experienced climber and have gone on numerous ascents on top of famous peaks all over the world. © SchierShoes, 2018. Unauthorized use and/or duplication of this material without express and written permission from this blog’s author and/or owner is strictly prohibited. Excerpts and links may be used, provided that full and clear credit is given to SchierShoes.com with appropriate and specific direction to the original content. Copyright text 2018 by SchierShoes. SchierShoes.com participates in the Amazon Services LLC Associates Program, an affiliate advertising program designed to provide a means for sites to earn advertising fees by advertising and linking to Amazon.com. Amazon and the Amazon logo are trademarks of Amazon.com, Inc. or its affiliates.